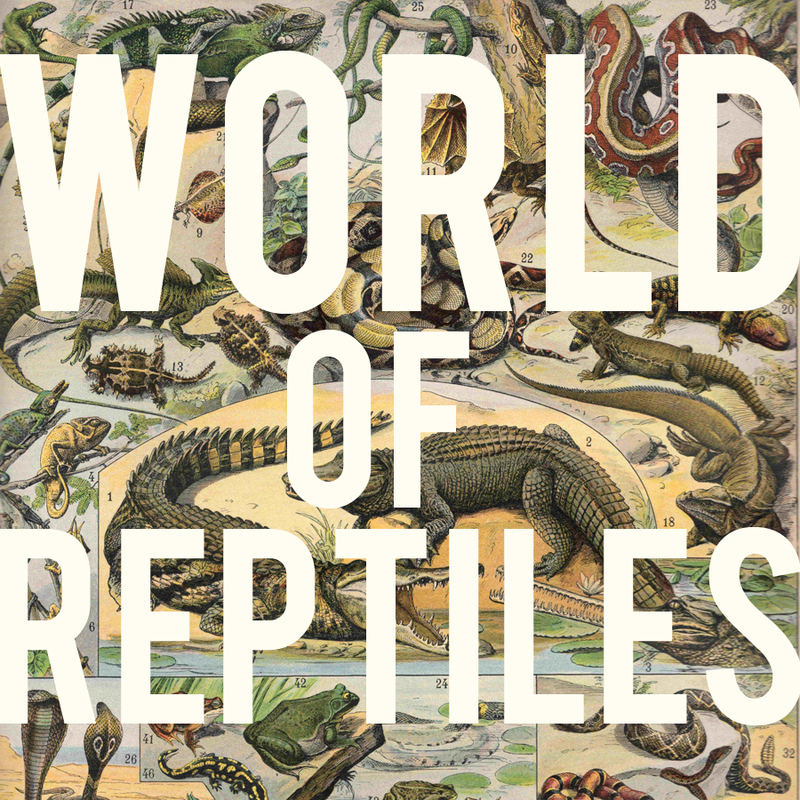 Award winning naturalist Scott Shupe brings his exotic reptiles from all over the world to John James Audubon Campground Shelter on Saturday May 24, 2014. The prog ram will begin at 2pm at the Campground Shelter. Enjoy this educational and fascinating program that will delight young and old alike. Other events on Saturday include an Eagle Glen hike at 10:30am and Bingo at 4:40pm. On Sunday, children can decorate at 2:15pm for the annual Memorial Day Parade that will begin at 3pm at the campground.